Description: NY Car Broker is a business categorized under automobile leasing, which is part of the larger category passenger car rental. 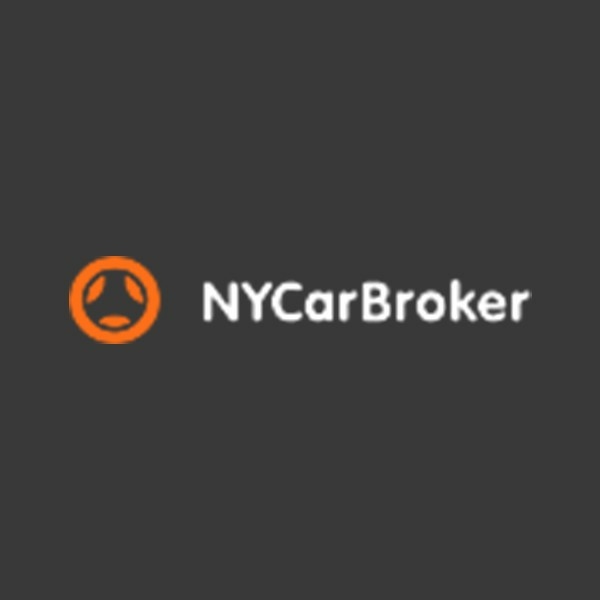 NY Car Broker is located at the address 906 3rd Avenue, NY, New York 10017, USA in New York, New York 10017. The Name is Steven Thompson who can be contacted at (646)780-8128.
Review: Don’t waste your time and money driving around, browsing the limited inventory of the dozens of New York based car dealerships only to be disappointed. Here at NY Car Broker, we are bringing the art of auto leasing into the modern age, and helping all our customers in the process. Our team of experienced car leasing specialists is here to help you throughout the leasing experience. With more than 30 years of combined experience in this industry, we are confident that we’ll be able to help you with anything you need. One of the most important things people look for when leasing a car is getting a great deal. Leasing is a great way to lower your monthly cost, and ensure you’re getting a great vehicle to drive. In addition to the general savings you’ll enjoy from car leasing, we go out of our way to ensure your costs are as low as possible. This starts by negotiating an unbeatable deal for the exact vehicle that you want. We even have a price match guarantee so if there is a lower option available, we’ll give it to you! On top of that, we also pass along any manufacturers specials or other leasing perks on to you rather than keeping them like most dealerships do. Our leasing specialists can also work to find any discounts you may qualify for such as discounts related to employers, clubs, unions, and more. Last, but not least, is the savings we can provide by offering you the best possible lease financing deals. We offer both direct and indirect financing options so you can be sure you’re getting the lowest possible interest rates no matter what type of vehicle you choose to lease here in New York. Contact us today for a Free Quote on any auto lease Make/Model! Location & access map for "NY Car Broker"